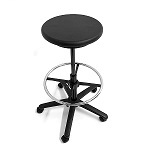 PU drafting stool kit supplied in components. 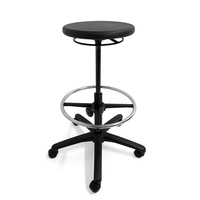 Height adjustable with foot ring. 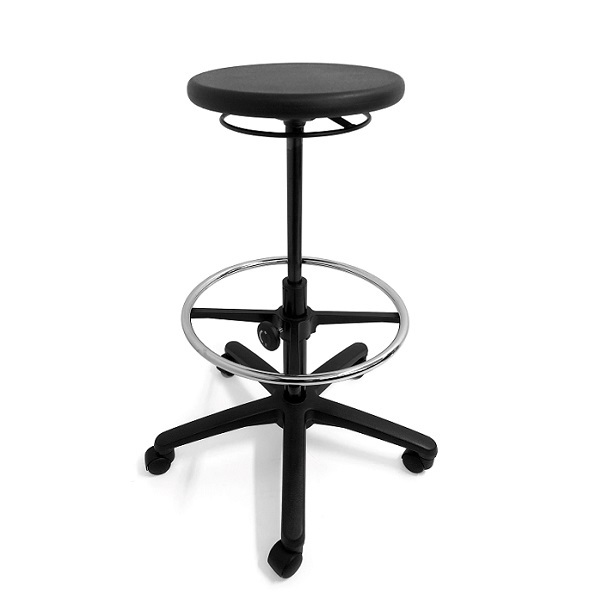 Can be upgraded to polished aluminium base.